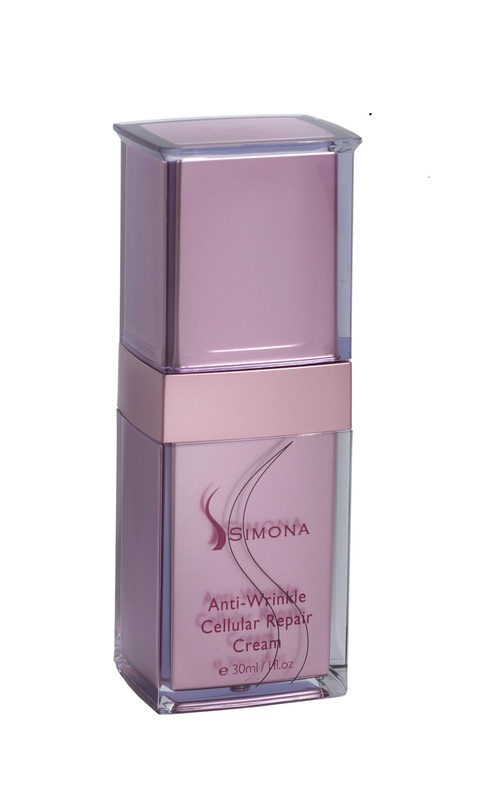 From a genuine ancient spring of youth, SIMONA luxury skin care laboratories created a natural formula rich in Dead Sea Minerals, vitamin complex, aromatic oils and herbal extracts for your beauty and health. 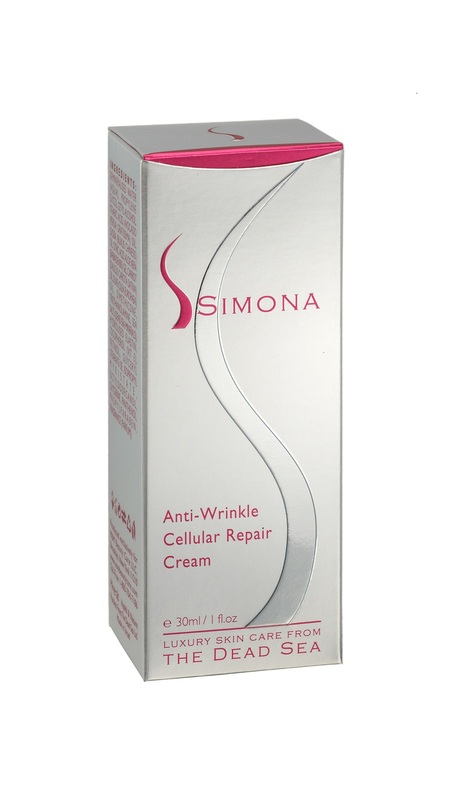 A rich texture concentrated cream that helps to prevent the depth of wrinkles, thus repairing and restoring the beauty of your skin. 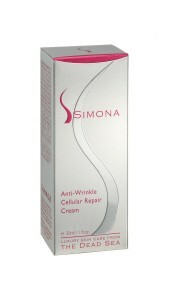 Maintaining elasticity and moisture, this cream is absorbed easily and thus leaves your complexion radiant and smooth.